An iconic, show-stopping red. A unique, seductive, timeless red. 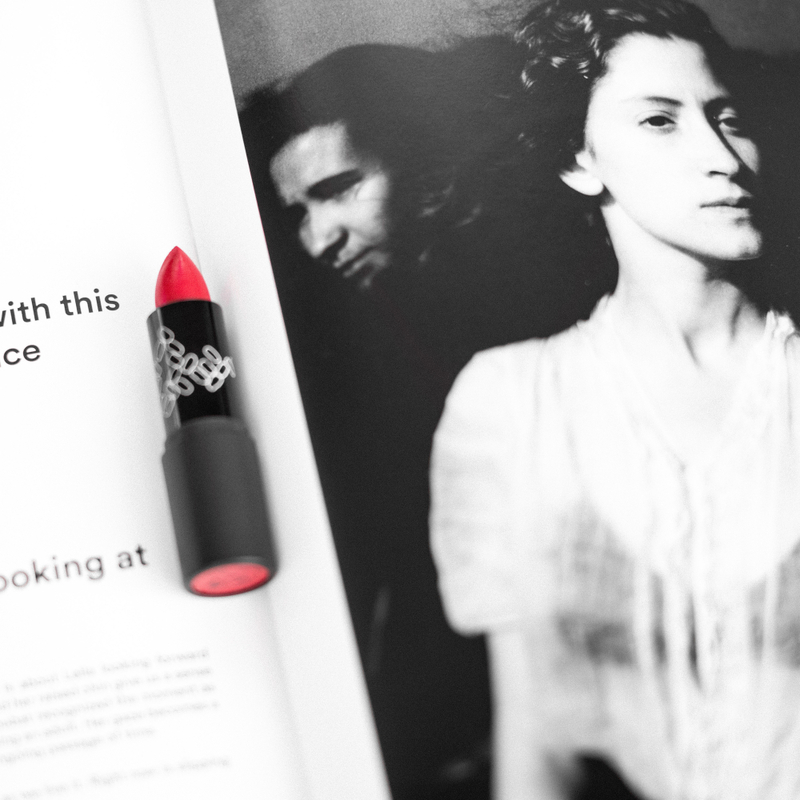 The perfect shade for a woman who exudes confidence. Imagine a true red… This is it.